Andrew Stoker is a member of the firm's Product Liability, Toxic Tort, and Personal Injury Litigation Practice Group. He focuses his practice on product liability matters, defending clients from personal injury and wrongful death claims. Andrew is involved in the firm's pro bono efforts. He has assisted pro bono clients at the Marquette Volunteer Legal Clinic, and he has experience with appellate matters for indigent clients. 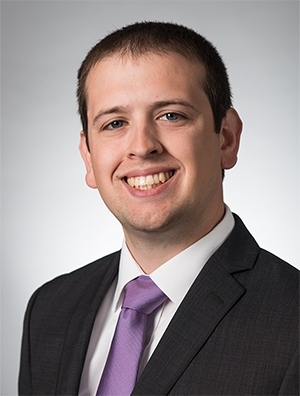 Prior to joining the firm full-time, Andrew was a summer associate, where he researched and drafted memoranda for matters involving commercial litigation, product liability, and employment law. While in law school, he was an extern for the Federal Public Defender for the Central District of Illinois. He was also an extern for Justice Shirley Abrahamson of the Wisconsin Supreme Court.